If you ever replace the tires on the Toyota Corolla, you may have to reset or initialize the TPMS (Tire Pressure Monitoring System). There are a series of steps you’ll need to perform to do this. Here’s how it’s done. Note: If you are experiencing problems where the tire pressure warning light is lit when you don’t think it should be, ensure that you have checked the pressure in all tires. That includes the spare if you have one! Adjust the tire pressure as desired. Preferably you will want to adjust it to the recommended pressure for cold temperatures. For me, it’s 35 psi. Locate the tire pressure reset button located on instrument panel, knee bolster or inside glove box. Press and hold the button until the tire pressure light flashes 3 times. Wait for about 3 minutes, then turn the ignition to “LOCK” or “OFF“, and you’re done. 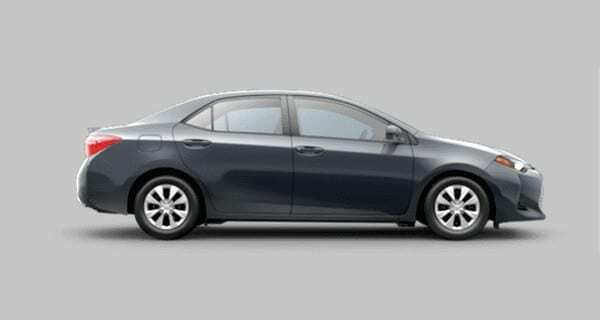 This post applies to 2006 through 2018 models of the Toyota Corolla.